For a family business, continuity, long-term prospects and sustainable management play a crucial role. Following the foundation by Franz Pütz in 1972, the two brothers Manfred and Harald Pütz took over the company management. Today Harald Pütz is still active in the new management together with Christoph and Michael Pütz. 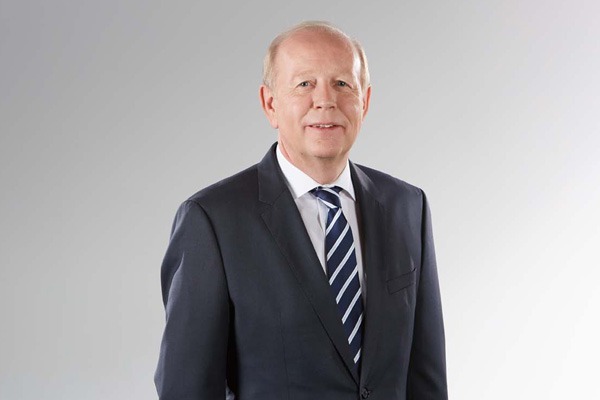 After graduating in industrial engineering at the Karlsruhe University of Applied Sciences in 1980, Harald Pütz became a member of the board of management of MVG-Metallverarbeitungsgesellschaft mbH. Since then the family father has been representing the interests of the corporate group. Following his business adminstration studies at the FH Aachen – University of Applied Sciences, Michael Pütz went on to study in Austria. Here he graduated with a master’s degree in Management at the Vienna University of Economics and Business (WU). 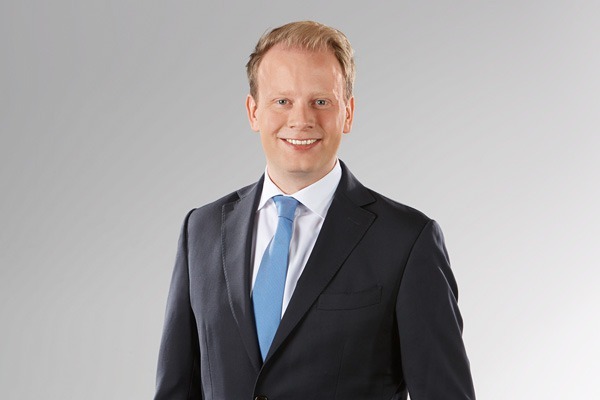 In 2016 he became a member of MVG management and is the manager responsible for subsections of the corporate group. 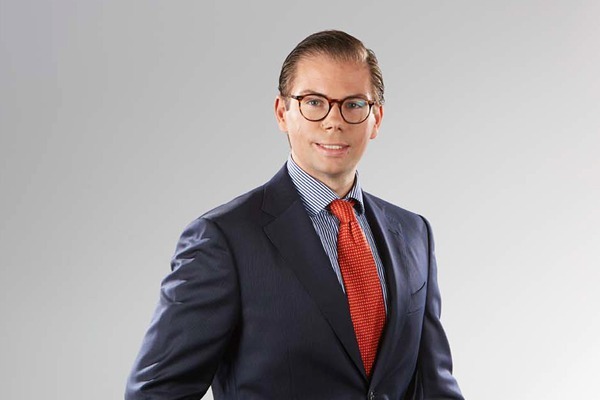 Christoph Pütz first studied business administration at the FH Aachen – University of Applied Sciences, followed by post-graduate studies in General Management at CBS Cologne Business School, where he received a degree Master of Arts, M. A. He has been a member of the management since 2017 where he is entrusted with the management of subsections in the corporate group.